Welcome to Dubois Contracting's home on the web. 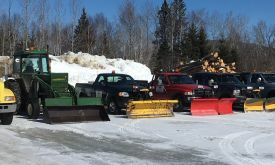 Based in Fort Kent, ME, we are a diverse company offering a variety of products and services to clients and customers throughout Northern Maine. 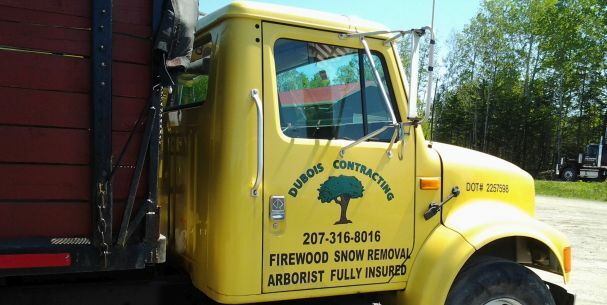 We provide residential firewood delivery, snow removal services, chimney cleaning, tree service, lawn care, and much more. Browse our site for more information on all our services. 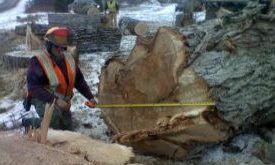 We have years of experience performing professional tree work and removal, as well as commercial chemical spraying and vegetation management. 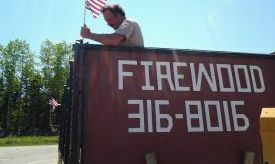 We provide quality firewood for home delivery by-the-cord, as well as chimney cleaning, in the greater Fort Kent area. We are an excellent choice for your home heating needs. We provide quality snow removal services in the Winter, and lawn care services in the Summer. No matter the job, we have the right tools, experience, and equipment. Whatever your needs are, let us know how we can serve you.